Soil organic matter influences nutrient supply and water-holding capacity in soil. This section provides information for Western Australian growers to assess the value of soil organic matter for nutrient management. As a general rule-of-thumb, for every tonne of carbon in soil organic matter, about 100 kilograms (kg) of nitrogen, 15kg of phosphorus and 15kg of sulfur becomes available to plants as the organic matter is broken down. About 3% of the total soil organic matter pools turns over each year, so where we know how much carbon we have in soils, we can roughly estimate the potential supply of nutrients. There is 1300 tonnes of soil per hectare in the top 10cm, assuming a bulk density of 1.3 grams per cubic centimetre (g/cm3) and a soil organic carbon content of 1.5% (equivalent to 2.6% soil organic matter). We express tonnes of soil organic carbon per hectare as tC/ha. 0.6tC/ha x 100 (this is the kilograms of nitrogen available for each tonne of SOC turned over), there is about 60kg of nitrogen per hectare (kgN/ha) released. So per hectare in the top 10cm of soil, we might expect 60kg of nitrogen, 9kg of phosphorous and 9kg of sulfur resulting from biological cycling in a season. This varies across soil types and climate, and may not be sufficient to meet crop demands. If information on soil organic carbon is available to greater depths, then the available nutients within the rooting zone of a plant can be calculated. Not all of the nutrients released from organic matter breakdown will be available to plants: some is lost from the system (for example, leached), and some is taken up by microorganisms to support microbial activity and growth. Nutrient release from freshly added residues (stubbles, green and brown mulches, manures) can also occur and depends on the quality of material being decomposed and its carbon to nitrogen ratio (C:N ratio). This will determine the size and rate of nutrient release. Soil water is necessary for biological decomposition and nutrient release. humified organic matter can have a CEC of 250–400meq/100g. 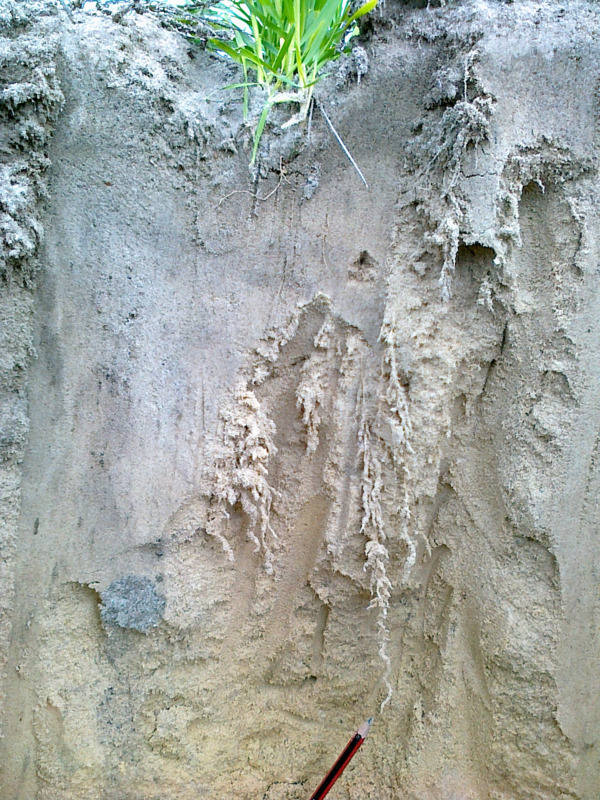 In sandy soils, organic matter can be the main source of CEC. While humified organic matter has a very high CEC, it only makes up a small percentage of the soil mass. Increases of 1% organic carbon as humified organic matter is likely to take decades. Incorporating low nitrogen content organic material can induce nitrogen deficiency in crops (Figure 1). An example: if a grain grower retains 2t/ha of oat stubble with a C:N ratio of 80:1 and wants to estimate the likely impact of the stubble on soil nitrogen levels in the paddock, the grower can use the steps in Table 1. Compare the 2 nitrogen values Fresh organic matter contained 11kgN/ha and microbes required 19kgN/ha to grow. A negative balance indicates that the nitrogen in the organic matter was less than the nitrogen required by the microbes. This nitrogen deficit will be sourced from the soil, making it unavailable for plants. If the nitrogen balance had been positive, a surplus of nitrogen would then become available to plants as there would be more nitrogen than required for microbial use. This process takes place over months to years, so it is unlikely that the supply or immobilisation of nutrients will happen all at once. 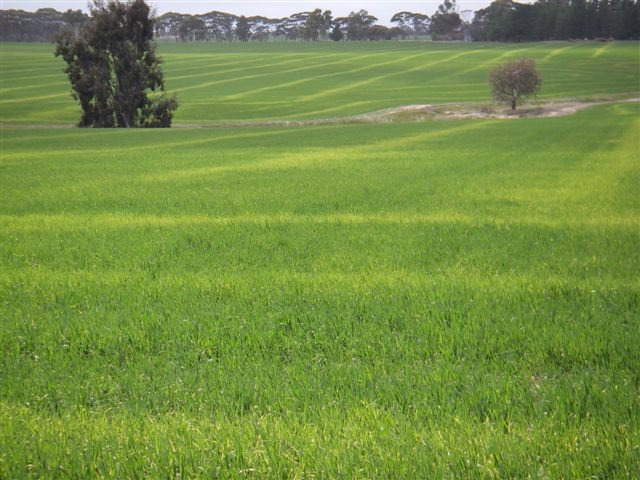 In general, the peak timing of nutrient tie-up lasts about 6–8 weeks and occurs soon after rainfall where residues are incorporated into soil. 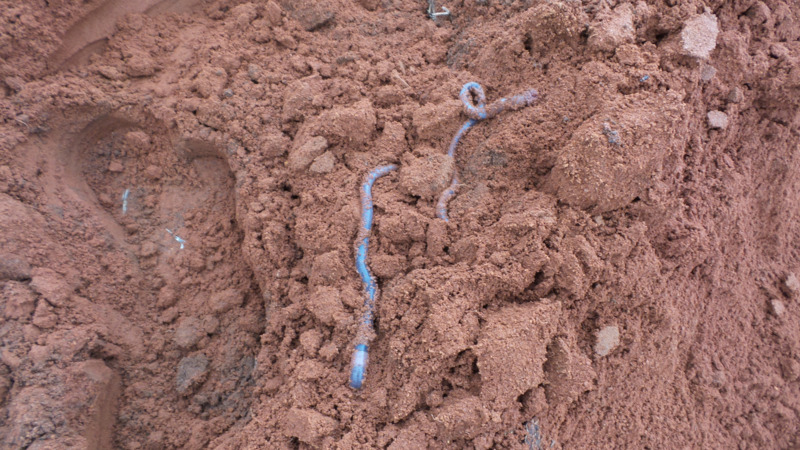 For further information see Immobilisation of soil nitrogen in heavy stubble loads. The 'see also' and 'links' provide more information. You can also contact one of our staff mentioned below.